Parenting is the ultimate patience test! It comes with no manual or certification, but like me, for you I hope it has been an incredible journey. A journey filled with self discoveries and the occasional self doubts. An experience and virtuous task I know personally to be exhilarating and overwhelmingly consuming – a 24 hours, 7 days a week job that is all worth it. I bet as prepared as you think you may have been, nothing could have prepared you for such an eye-opening and joyful journey? 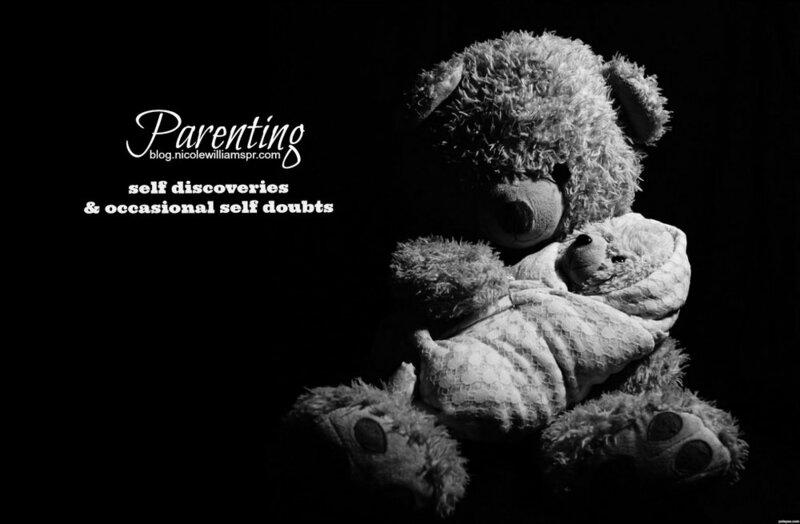 You probably promised yourself that parenting wouldn’t be the end of you, but then you found yourself preoccupied with the sole purpose of meeting your child’s many needs.You found yourself in uncharted waters – where you try your best and sometimes fail, you laugh and sometimes cry, you lose your temper and sometimes get wrapped around their little fingers. And even though you love your kids, they sure do know how to drive you right to edge of your sanity and bring you back - all in the blink of an eye. My two year old daughter has mastered the art of that. But as much as she challenges me, she’s my sunshine on a cloudy day. What worked for my older daughter, does not work for the younger. Sometimes I feel embarrassed or even guilty, and other times angry and sometimes amused. But as a mother of two I now understand that there is no one-size-fits-all approach to parenting, but there are some basic tips to help maintain your sanity. As mothers we tend to get cornered, judged and measured by our little human’s failures and successes. We also compare ourselves to other moms, and our children to other children to no avail. We feel like we have to lug them around everywhere and made to feel guilty when we take some much needed mommy time. As a mom I’m sure we all can find a long list of things to make us feel inadequate, but as long as our children are healthy and happy... does anything else really matters? While being a mother is one of my greatest experience and accomplishments, it will forever be the hardest job. What parenting tales do you have to share?